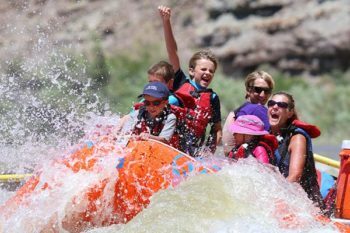 We had such a great experience with Western River and their top notch guides on our family vacation in Utah! 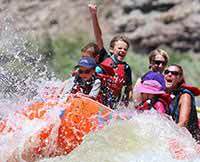 We were not 100% certain what to expect taking 4 kids ages 12, 10, 8 and 5 on this 5-day adventure through Desolation Canyon but, we had a truly amazing time! This is such a great trip for families, our kids had an amazing time and the guides were exceptional. I would recommend this trip to anyone, especially families with kids.